You can get free 2000 coins by watching video. Just go to Armory -> More Funding -> Watch Video. However you can only watch video ads for certain limited ads only. There are no mo re videos available at this time. Please, try again later. Fortunately, you can watch videos at anytime. You can get this cheat by changing your phone's time setting. Close your Tank Invaders app by either restarting your phone or by killing it on your task manager. Open Tank Invaders app and you can watch ads. If you decided to watch ads, just complete the step 1-3. 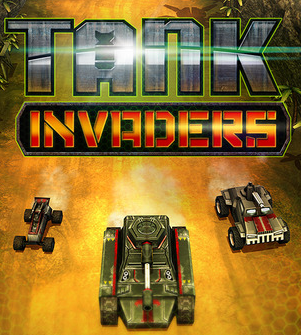 Open Tank Invaders app but do not play a single game. Open Tank Invaders app just to make sure that there is no problem.